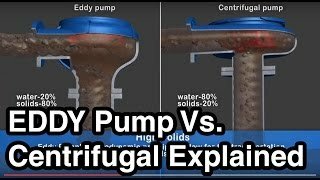 EDDY Pump demonstration videos show our success in various industries including the US Navy, Oil, Mining, Wastewater, Dredging, Chemical, Fracking, Paper/Pulp, Gold Mining and others. Our pumps excel at pumping High Viscosity, High Specific Gravity, High Abrasives materials. Our pumps start to shine in the range of 40-70% Solids Pumping by Volume. This page is for users who can’t view our Youtube videos page. 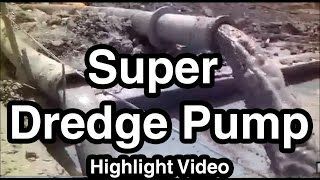 To see the rest of our videos, check out our pump and dredge videos here. Our patented pump technology outperforms all centrifugal, vortex and positive displacement pumps in a variety of the most difficult pumping applications. Our pump design allows for longer intervals between maintenance, which translates to increased output, more uptime and higher profits. Drilling Mud, dredge pump demo. 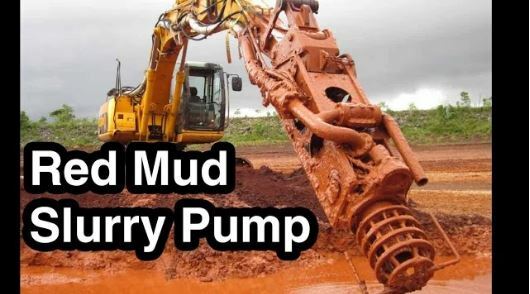 This 6-inch EDDY Pump makes easy work of thick drilling mud. 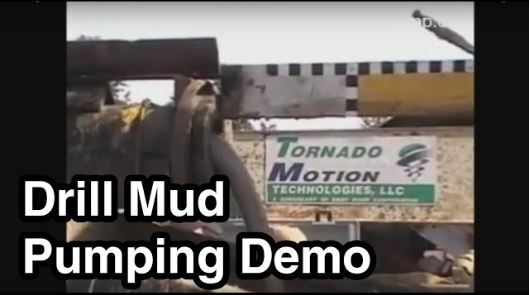 Watch this demonstration that was conducted for the largest oil drilling company in the world, in order to find a solution for their constantly failing drilling mud re-circulation pumps. Pump slurries and dredge with your existing excavator and transport of some of the highest percentage solids in the industry. The highly viscous red mud (bauxite tailings) is being pumped with a 4-inch EDDY Pump, manufactured at our USA manufacturing plant. 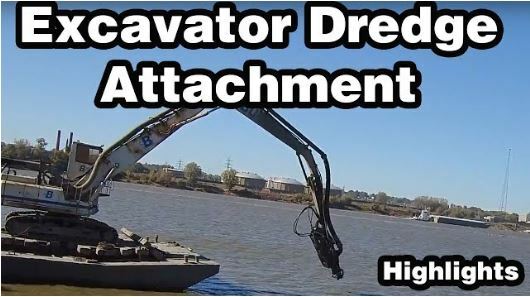 The #1 Excavator Mounted Dredge Pump Attachment on the Market. If you have a dredging project that needs a more robust pump for high solids projects in oil, mining, wastewater, sand, gravel, pulp or food processing, call us today. See if we are a fit for your project.